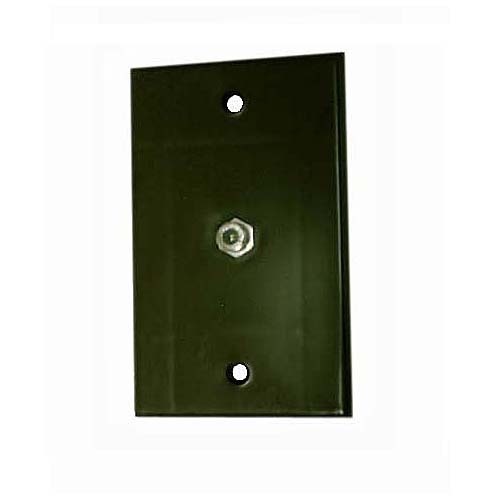 These wall plates come pre-assembled with barrel connectors. Available in white color too (see related products below). Individually bagged with mounting screws.